Specialist lending is a lucrative mortgage broker area because the tightening of the prime loan markets means more people are finding themselves looking for alternative solutions. In December 2017 the Australian government took the decision to form the Royal Commission, whose remit is to reduce irresponsible lending. As a result, banks and other providers are looking more closely at who they lend to and tightening their criteria. Specialist products now account for between $1.5 billion to $2 billion worth of Australia's mortgage lending. No matter what's going on in the market, the key to success for mortgage brokers is to adapt to changes and the demand that inevitably follows. 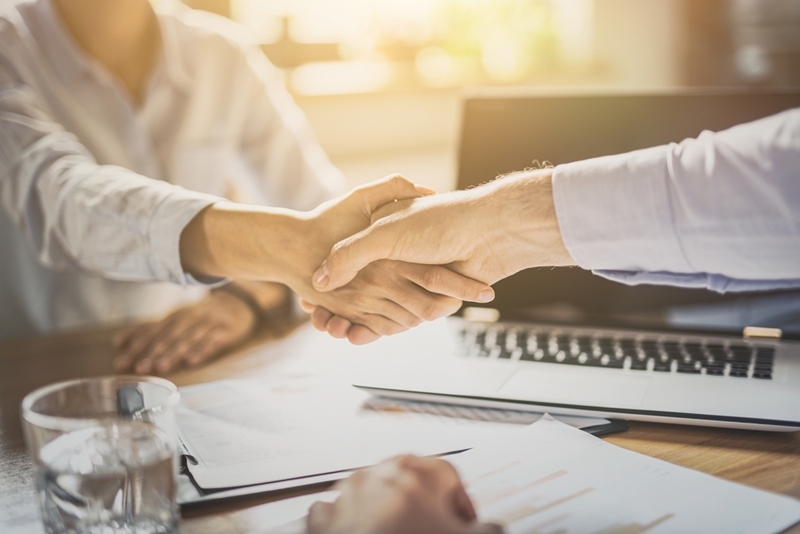 The current economic climate means that specialist lending solutions are necessary, and brokers who are able to provide these products are crucial. Specialist lenders offer the personal approach that individuals with unique circumstances need. Unable to prove that they are responsible, borrowers are forced to look for lenders who will accept them without credit scoring or needing specific documentation. Whereas within the prime loans market borrowers could cut out the middleman and talk directly to lenders, this is much more difficult with specialist products and many people are unsure where to begin. As a result, specialist lending brokers are high in demand. With the right marketing and support, specialist brokers can build a highly lucrative and sustainable business model, appealing to customers who really do need their expert advice. Specialist lenders offer the personal approach that individuals with unique circumstances need in the current market. There's no credit scoring, each application is assessed individually with processes tailored to the individual, and there's no need to complete multiple application forms. For many of Australia's borrowers, specialist lending is becoming the only option, and a personalised approach with a specialist lending expert is key. Specialist lending is a solution-based and personalised approach. No two applications are ever treated the same and brokers work with their customers to find the best product for them. It's no longer a one-size-fits-all way of lending, with brokers looking at the best product for the unique circumstances of each individual. As well as providing the solution borrowers need right now, specialist lending enables them to work towards meeting the requirements of traditional lenders over time. Once accepted for a loan, specialist borrowers are able to work towards building their credit score with regular repayments and demonstrating their reliability. Specialist lending products provide borrowers an opportunity to build their credit history. Growing a successful specialist lending mortgage broker business doesn't happen overnight. However, it can happen much more quickly with the right support in place from day one. Key areas that need to be right from the very beginning of your specialist lending career include having the right lenders on hand, the best software to manage your business, and having local and national marketing campaigns lined up. The Red Rock Mortgages franchise opportunity does just that for a very reasonable investment. Our national network have helped thousands of brokers start their businesses, and our ongoing training and mentoring schemes help brokers make sure their businesses are sustainable. If specialist lending sounds like a business proposition you're interested in, request an information pack to get started.